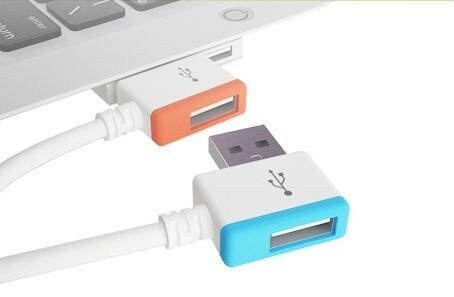 While the laptop is getting smaller, the USB ports are getting more limited. But more and more devices are using USB port. So this InfiniteUSB can solve this problem.When there is a new USB device plug in, at the same time, it provides one more USB port.If more USB devices were designed with plugs like this, there wouldn’t be any limitation with the number of USB ports on computers anymore.